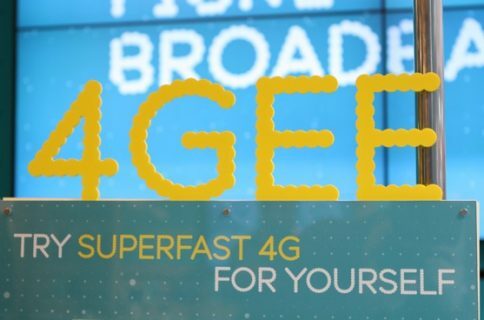 Folks with an iPhone 5, iPad mini or any other LTE-enabled device with AT&T will be happy to hear that the carrier has activated the popular 4G service in several new markets across the United States today. The carrier also says that it has expanded LTE coverage in the Rio Grande Valley area in Texas and the Muscle-Sholes area in Alabama. 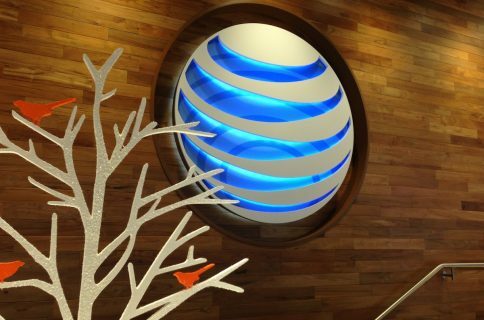 As aforementioned, PC Mag named AT&T’s LTE network the fastest [on average] out of the top 4 US carriers in a sprawling new study that saw 3 cars, carrying 8 devices, travel over 20,000 miles across the country. That same test found Verizon to be the more reliable LTE carrier of the 4, thanks to its nearly 500 4G-covered markets. 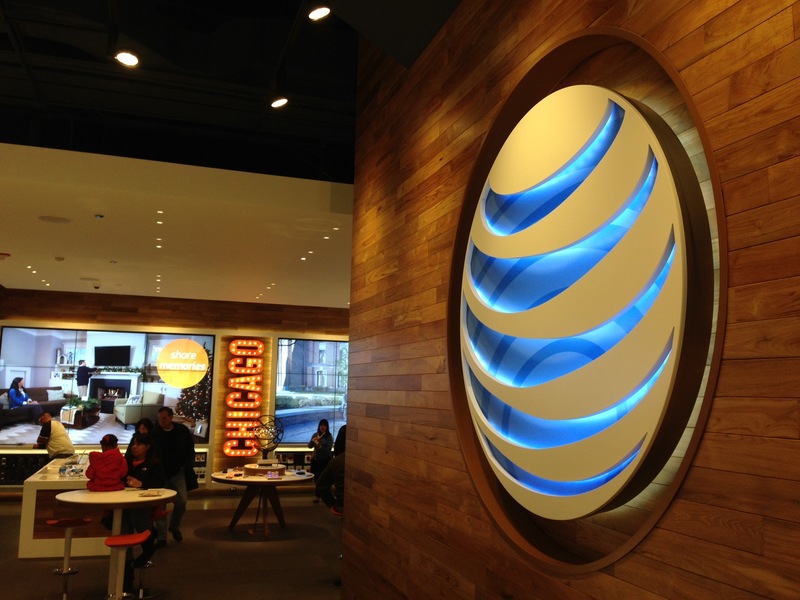 It’s believed that today’s rollout will bring AT&T’s total number of LTE-covered markets to 300.